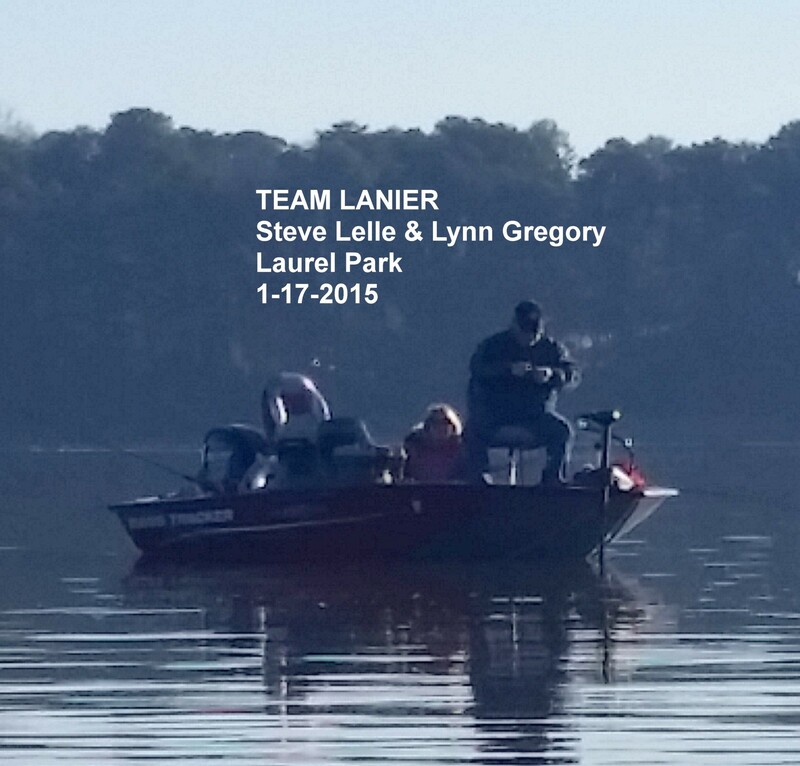 Two boats set out on Saturday targeting stripers at Laurel Park. To say that the water was muddy would be an understatement. Pulling umbrella rigs through hundreds of marked fish was the method chosen yet there was not a bite to be had. Switching to downlined herring at least brought some results with an 18″ striper. The wind picked up quite a bit after that but it was a good day to get the group out. 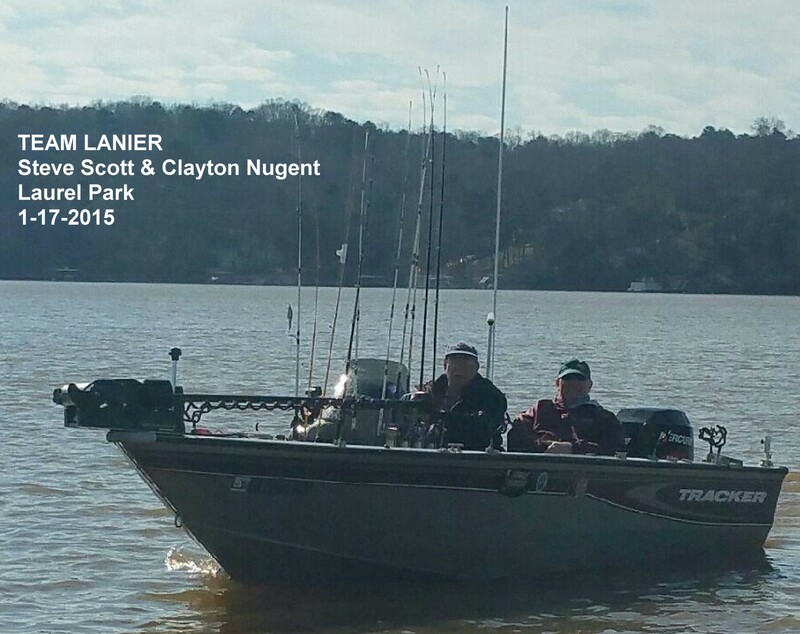 Steve, Looks you and Clayton make a good team.